What does it take to lead in a global marketplace? How can we become better at what we do every day in our work and our private lives? Is it possible to learn the leadership skills necessary to lead teams at a world-class level? These are some of the questions my guest asks today on the show. 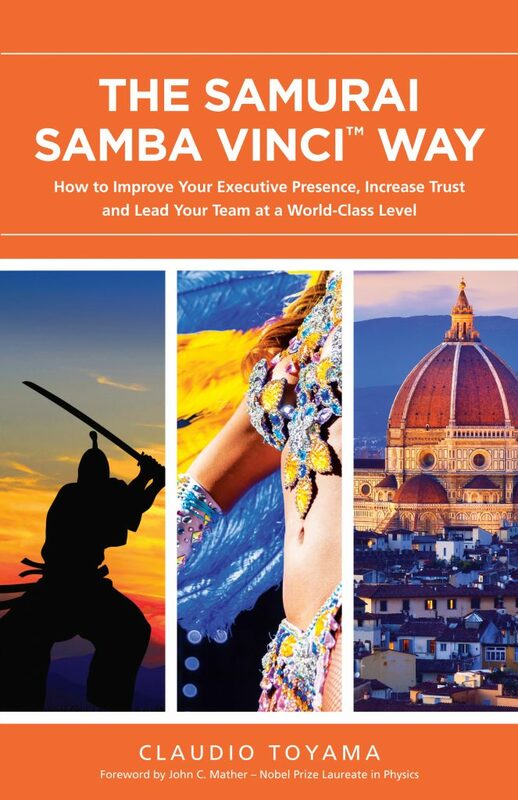 Claudio Toyama returns for his second appearance on PYP to talk about his new book with the curious title, The Samurai Samba Vinci Way: How to Improve Your Executive Presence, Increase Trust and Lead Your Team at a World-Class Level. It was published in the fall of 2017 and quickly became a number one international bestseller. 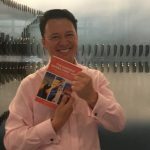 The book reflects the incredible work Claudio Toyama has done teaching subject matter experts over the last 10 years through his coaching and consulting practice how to become excellent leaders. Are you more of a Samurai, a Samba or a Vinci? Learn about the power of these three personas and how they can help you improve your life in today’s episode of the PYP Podcast. Click the cover or the link to get a copy of Claudio Toyama ‘s book today!